Curious about 1440p? This resolution (A.K.A. 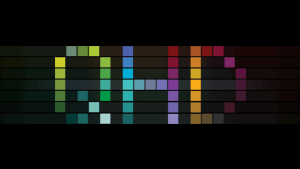 QHD), is incredibly useful for a huge variety of purposes, so take a read and see how to make it work for you! As the new year begins, we take a look at what we accomplished in 2016. New products were launched, tradeshows attended, and our company grew! 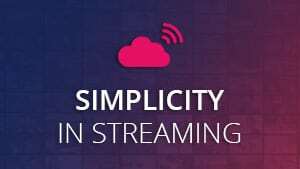 4K sources make your video look great, but you don’t always have bandwidth to use them. 4K scaling lets you use the sources you want wherever you need them! 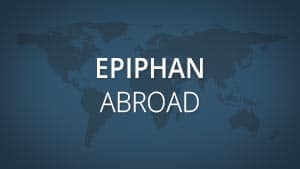 Epiphan Live is more than just a basic operator interface – learn how to use it to simplify and streamline the operation of your next live production. 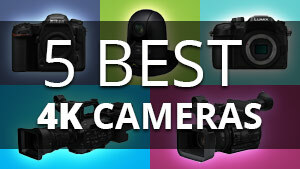 Our list of the five best 4K cameras for live production—based on our research and the reviews from AV enthusiasts like yourself! The first installment of a new series of blogs outlining different ways to use the Pearl Plays handbook. This first one is the simplest! 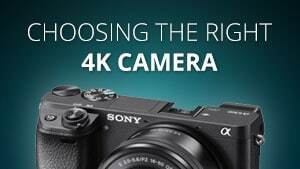 There are many different types of 4K cameras out there. Learn what kind of camera best suits your needs when filming a live event in 4K resolution. 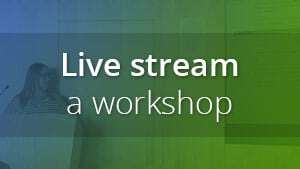 Learn how to effectively stream a workshop or share code and device screens with remote developers, meetup groups members and conference attendees. 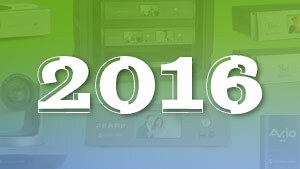 Trade shows like ICC 2016 are excellent opportunities to gather valuable customer feedback. Here’s what booth visitors had to say about our latest products. 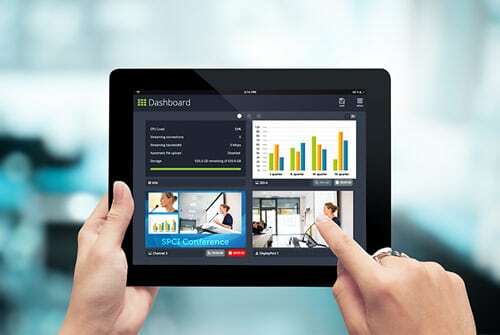 Multi-encoding your video – What, when, why and how! 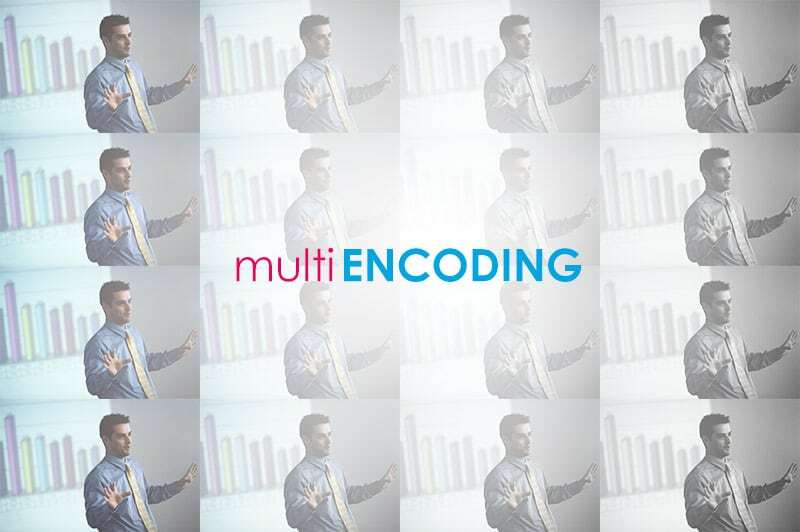 Multi-encoding is a simple process that lets you optimize your video simultaneously for many different purposes. Learn when and how to use it here! 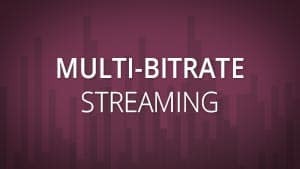 Learn how to use multi-bitrate and adaptive bitrate streams to make your broadcast available for all viewers—regardless of bandwidth limitations. Pearl-2 and Webcaster X1 are here! 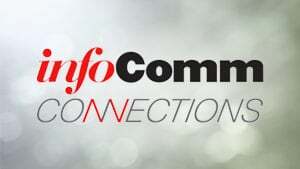 Learn how we’re taking steps to share these exciting new products in-person with Pro AV enthusiasts like you.